The album preview concludes today with the final track "I Am Too"! Click here or go to the Dancehall tab and click Exclusives to hear "I Am Too" off of Pat's new album! 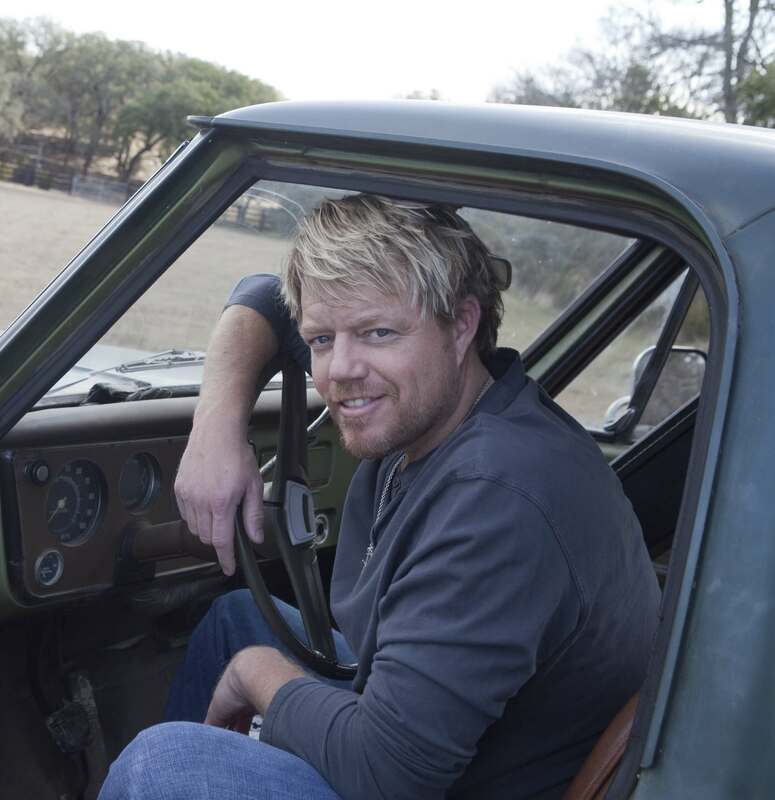 It features Jack Ingram and is written by Todd Snider and Will Kimbrough. There's a video of Pat talking about this song too!